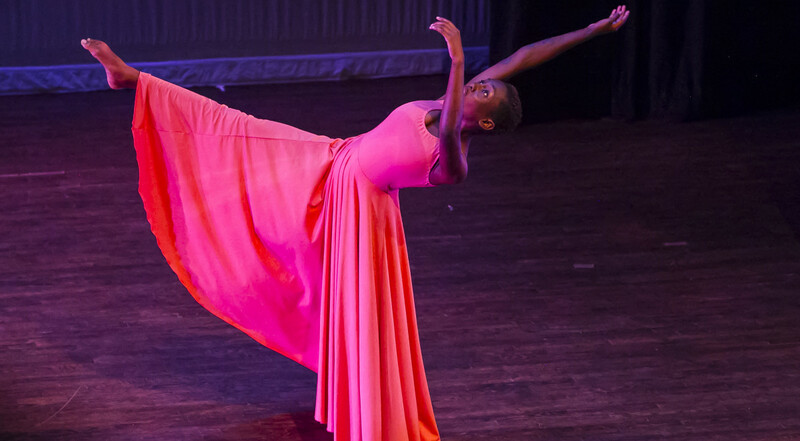 On Saturday, June 25 at 2 PM, Moving in the Spirit alumna and summer intern Brianna Heath will be performing her inspiring solo, Creating Answers, at the National Center for Civil and Human Rights. Creating Answers is about “young people being able to create solutions to their problems, even when it seems like there are none.” The piece was inspired by Michelle Alexander’s The New Jim Crow as well as the Trayvon Martin and Michael Brown tragedies and choreographed by T. Lang, Atlanta-based choreographer, Founder and Artistic Director of T. Lang Dance. The performance is part of the The Center’s 2nd birthday festivities! Free with the cost of admission to the center. Join us in support of Brianna and this inspiring work on June 25 at 2 PM!